Update: Dean’s body has been found. Deborah contacted me and asked me to do a story about her missing brother-in-law in Oregon and of course you know I was right on it. Dean Marsh left his home in La Pine to go get some gas and visit some friends last Saturday and he never returned home. Dean and his 2000 Dodge truck are missing and the family needs your help to find him. Keep a eye out for Dean’s 2000 Dodge Dakota truck. It has a cracked front windshield and a Dutch Bros sticker in the rear window. Oregon plates XRE 834. 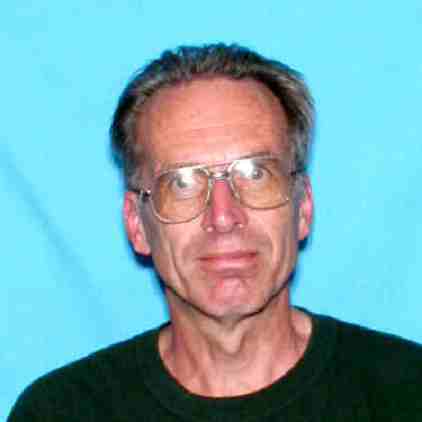 Dean is white, 5’10” tall, 165 lbs., with short gray hair. If you are in the area, try looking off the back roads. Dean may be stuck in a wooded area and is waiting for help to arrive. Click here to read more. Unfortunately, Dean's body and truck has been found. Thursday night, I believe. Please pray for his wife and family.